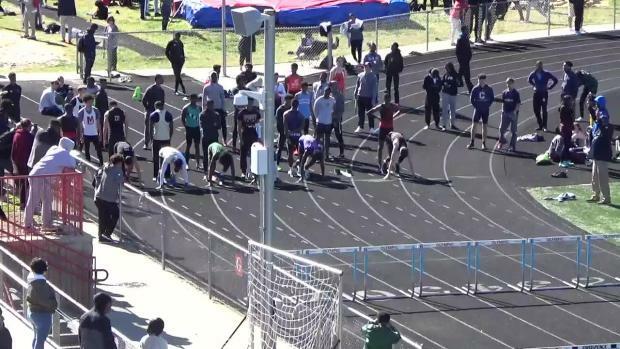 One of the state's top athletes, Justin Harris will be in action at the Warrior Relays. 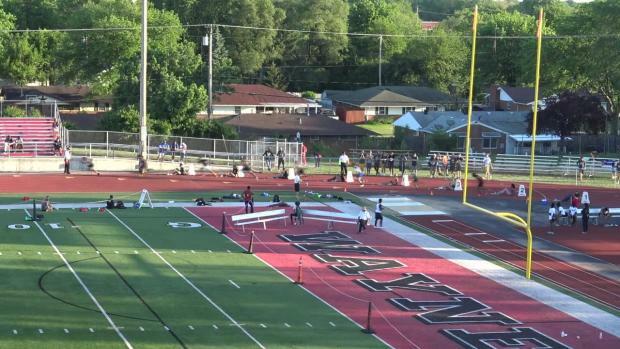 MileSplit is set to take in a big early week meet on Tuesday in Huber Heights - the Wayne Warrior Relays will kick-off at 4:00 pm at Heidkamp Stadium. 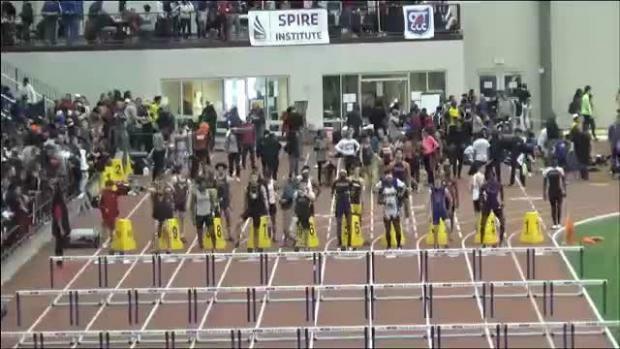 According to meet director, Mike Fernandez a stellar line-up of teams are scheduled to compete. 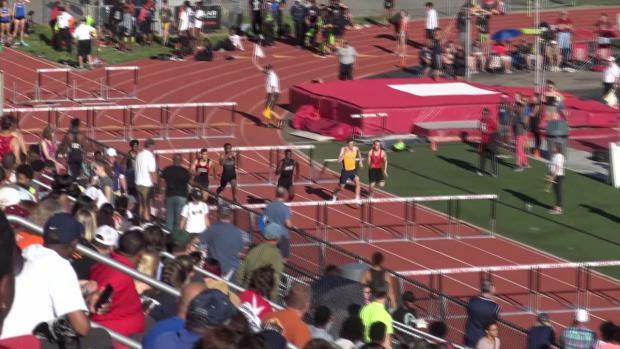 * MileSplit Ohio contributor, Chris Greene will be on-site to acquire video content. 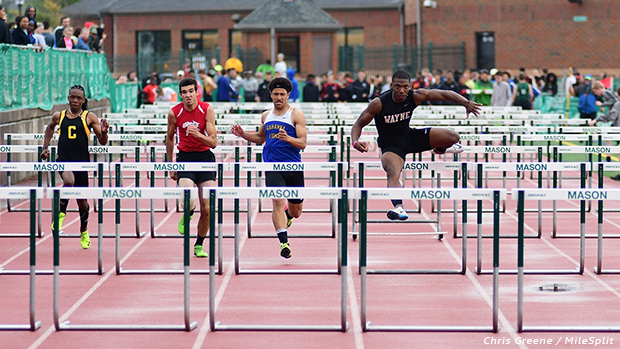 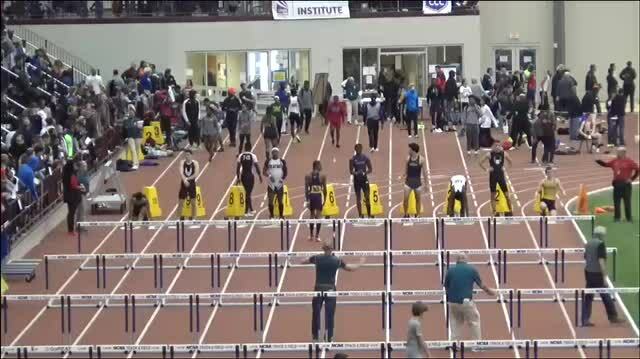 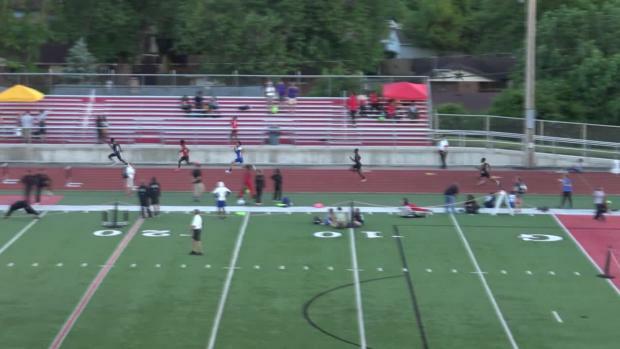 Make sure to check back with OH MileSplit on Wednesday for all of the post-meet coverage.